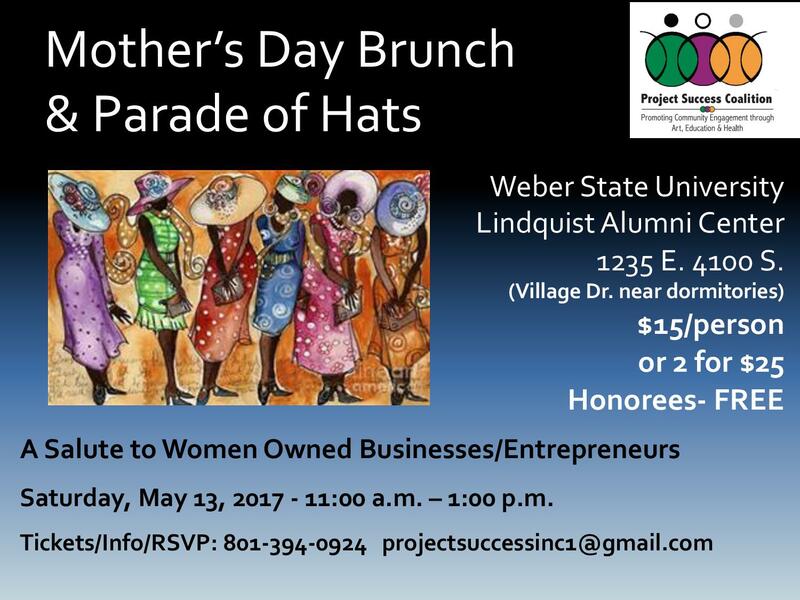 On behalf of Project Success Coalition, we’d like to announce two of our upcoming signature events; The Annual Mother’s Day Brunch and Parade of Hats on Saturday, May 13th at Weber State University Alumni Center from 11am-1pm. 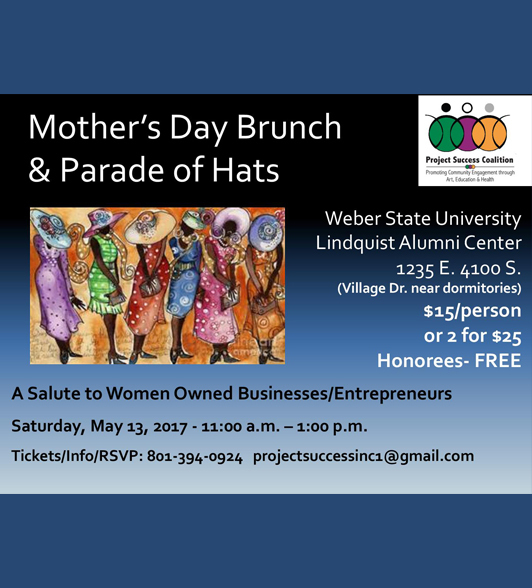 The brunch will honor Women Business Owners and Organization Directors/Presidents. 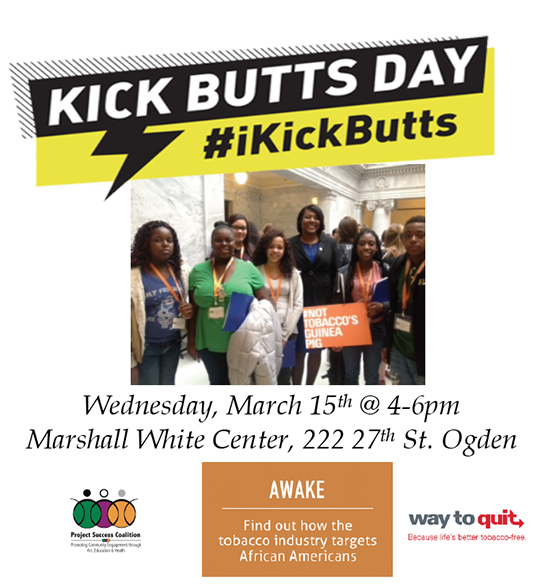 Our honorees and one guest are free. 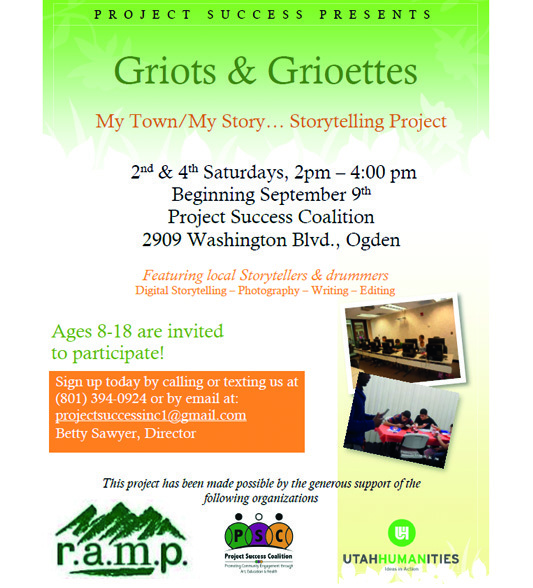 The cost for the Brunch is $15/person or 2 for $25. 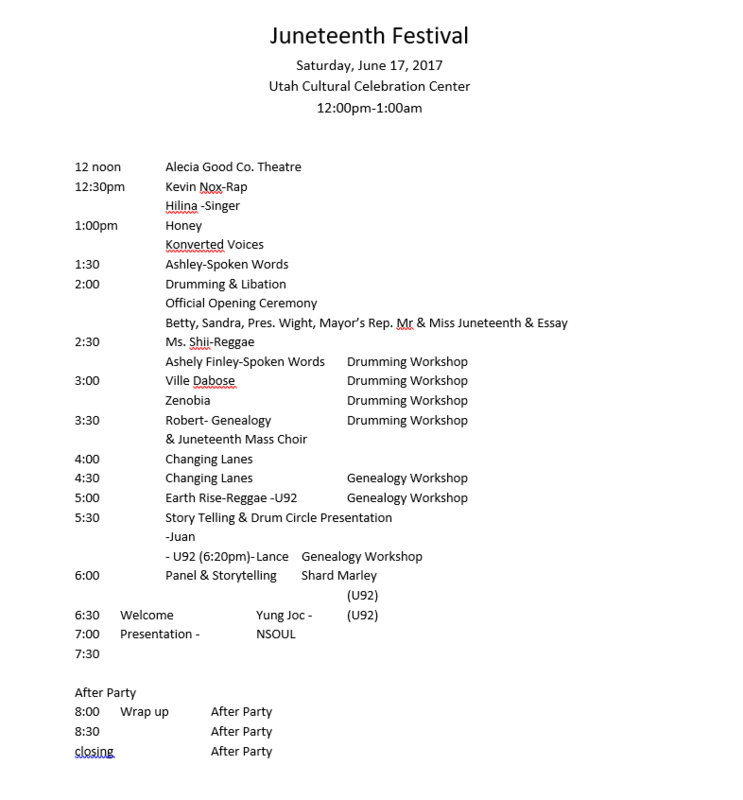 June 16-18th will be the 28th Annual Utah Juneteenth Festival and Holiday Celebration. 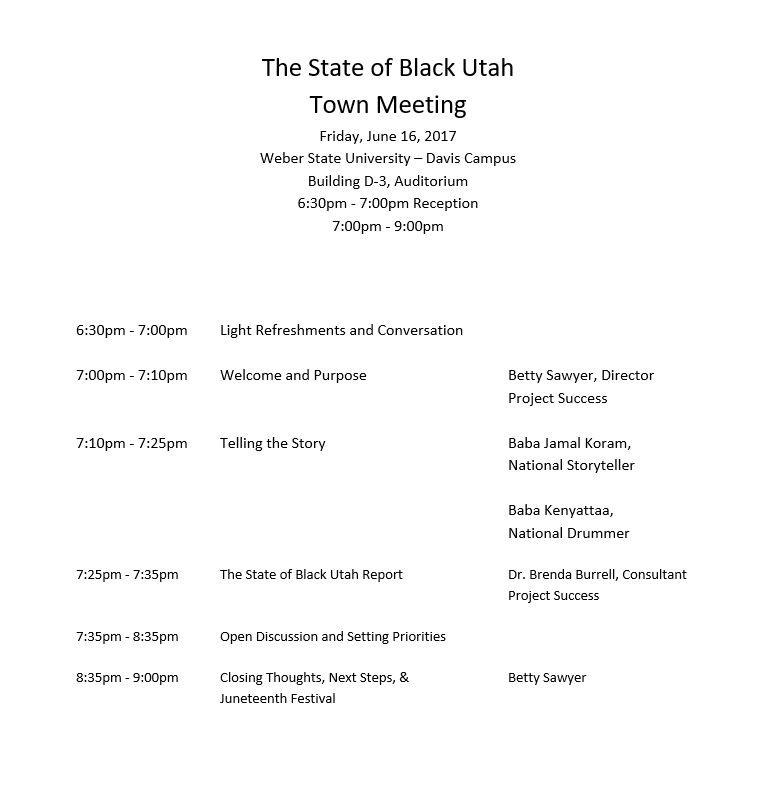 The theme is “The Power of Now” and will include our State of Black Utah Town Hall Meeting on Friday, June 16th at 6:30; Saturday, June 17th we will be at the Utah Cultural Celebration Center in West Valley; and Sunday, June 18th at the Ogden City Amphitheater. 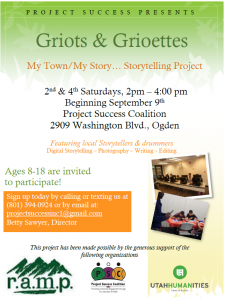 We are now accepting applications for performers and vendors. 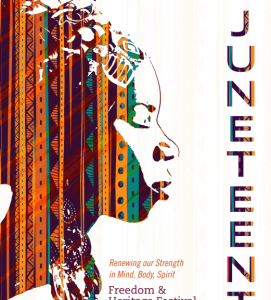 June 9th will be our Mr. & Miss Juneteenth Pageant and Essay Contest. 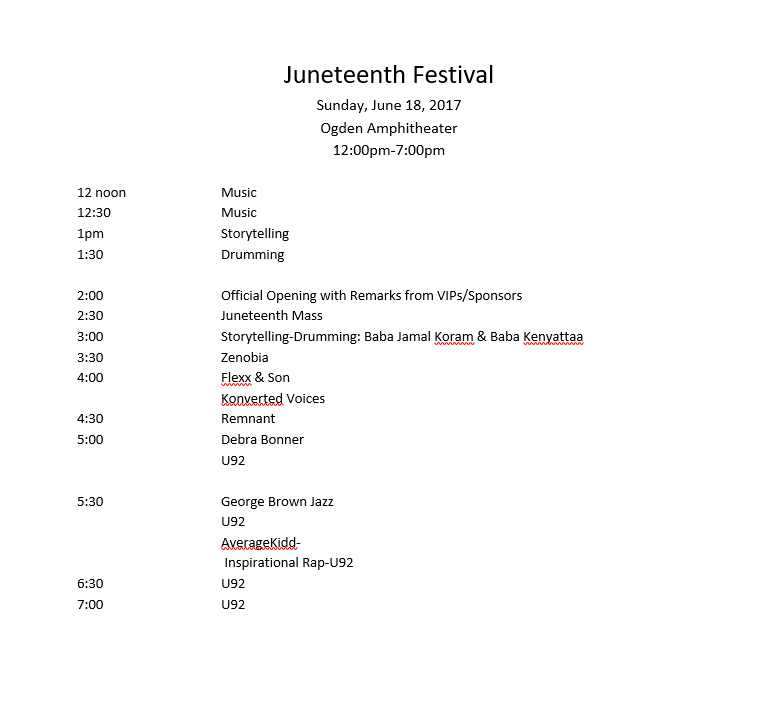 our newly created Juneteenth Holiday. H.B. 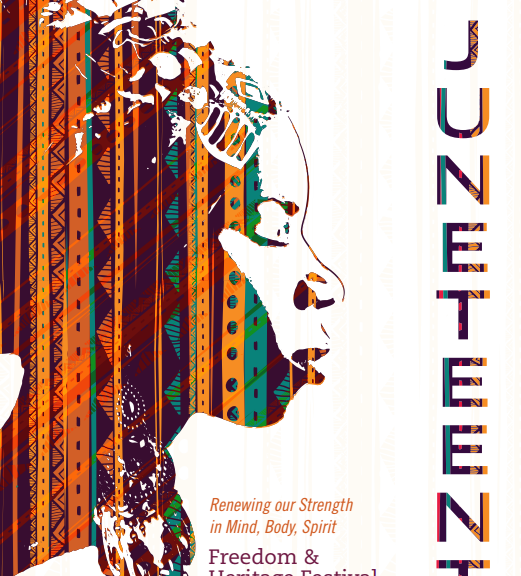 338 Juneteenth Holiday Observance was passed during the 2016 Utah legislative session. 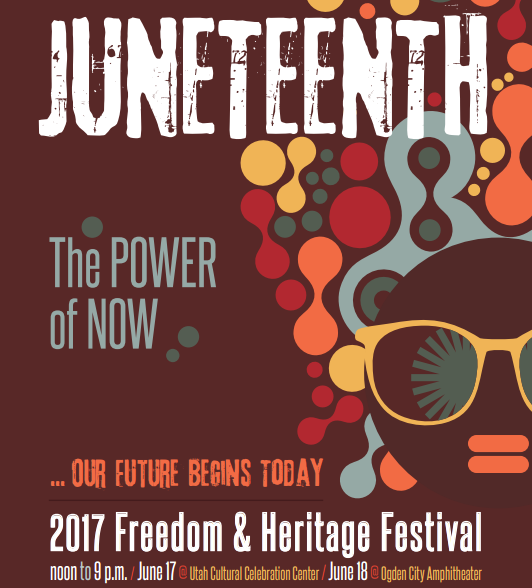 In support of this bill, the Utah Education Network developed a Juneteenth Freedom Day webpage. 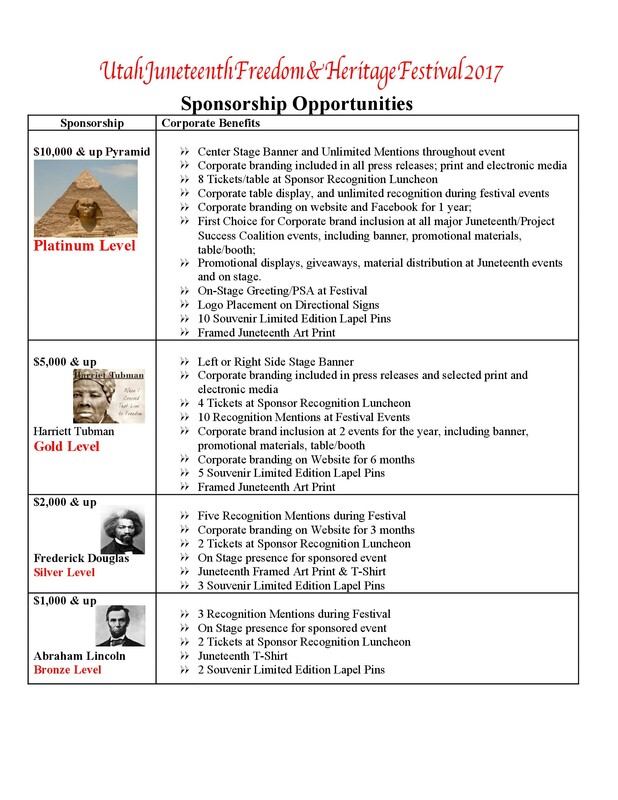 The pageant application process runs April 1st through June 1st. 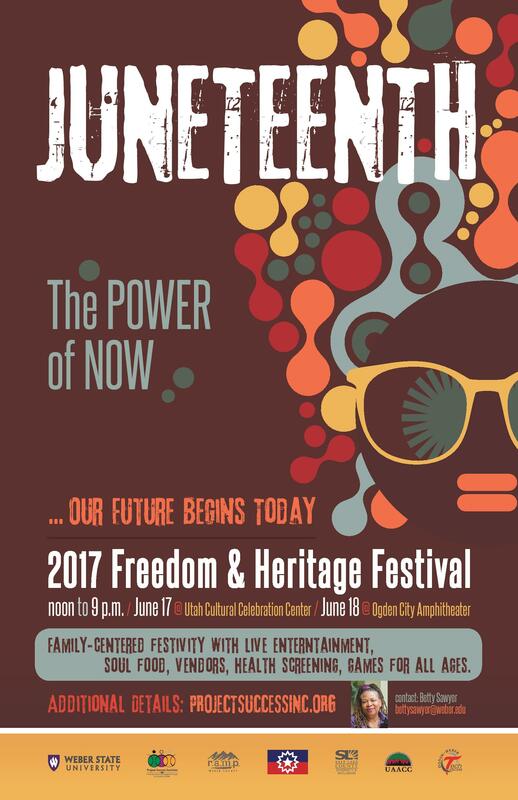 Our 2016 Juneteenth Freedom and Heritage Festival will be held on June 17-18 at Weber State University, from noon until 9:00 p.m. each day. 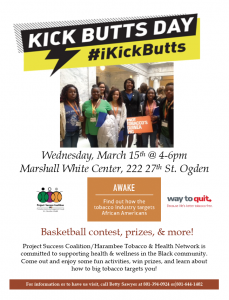 We look forward to having you join us for this important community celebration. 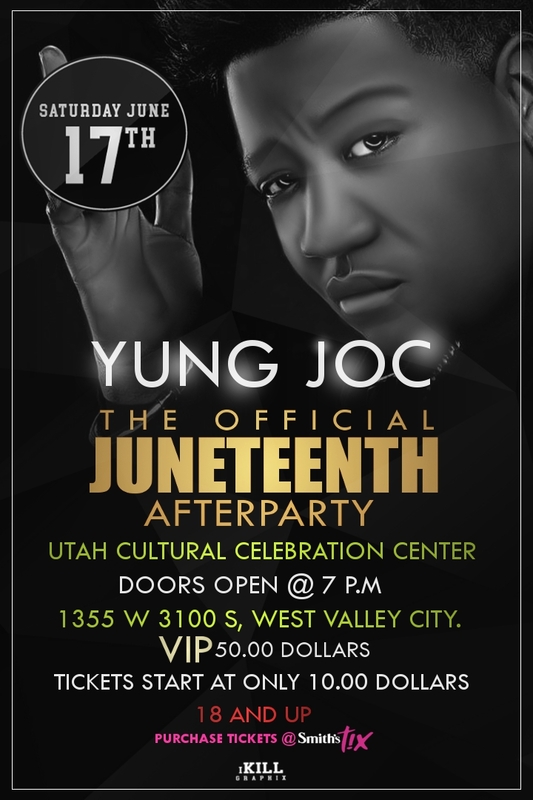 The pageant is open to high school 11th & 12th grade students throughout Utah. 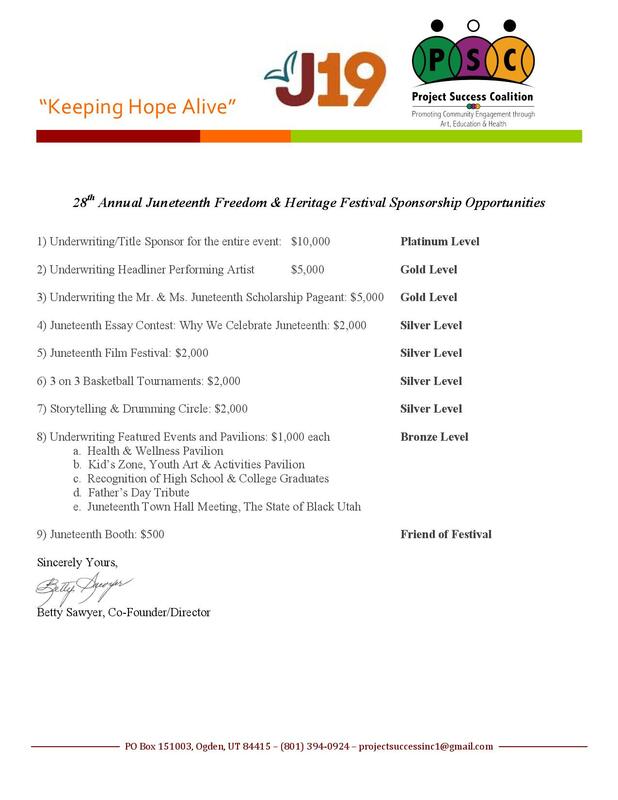 We extend a special thanks to Daryl and Nikki Davis for co-sponsoring the monetary scholarships for this year’s pageant!